I'm new to this forum, hi! Hello everyone! I've been playing Pokémon Uranium for about 3 months now, and I've been loving it so much so I decided to join this forum! I've also been a fan of the official Pokémon franchise for around 8 years. So yeah, tips and guidance about how this forum works would be very helpful for me right now, thanks! My username on Pokémon Showdown is the same as my user on here, please feel free to challenge me to battles! 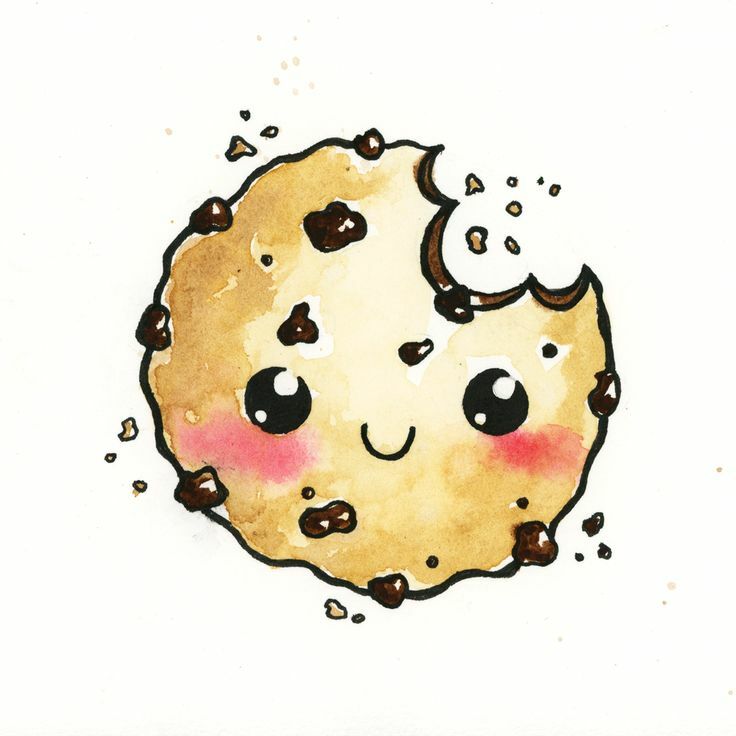 Eeeeeeeeeek, it's nice to see that people still somewhat find their way to this board!~ Here's a cute cookie as welcome-gift. Tipps and guidance....Uhm..... We're a mixed bunch of weirdos, but we all do our best to get along. Be nice, helpful, contribute to yet existing threads or start your own discussions, follow the Forum Rules and enjoy your stay overall, don't be shy to ask questions or raise awareness over things or simply share what you've experienced with the game, I guess that'd do it. Welcome to the board! o/ Always happy to see some new faces eager to dive into Uranium. Backup your saves, don't lose progress!